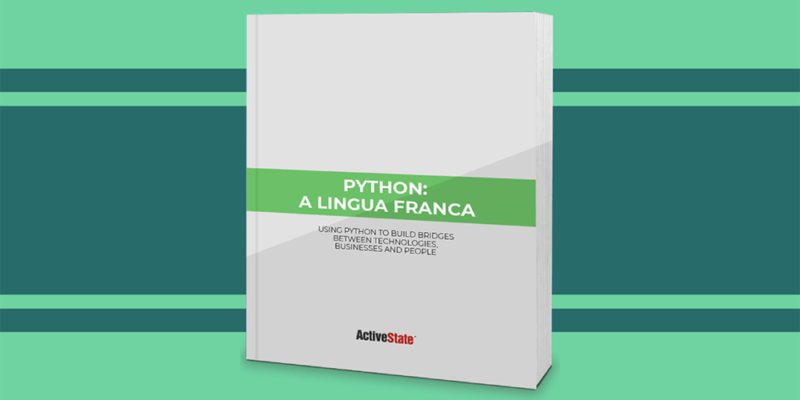 Since you can't be proficient in every programming language under the sun, a language that bridges technologies and allows people to communicate their ideas is needed. A few programming languages have tried to fill this role over the years, but none holds as much promise as Python. 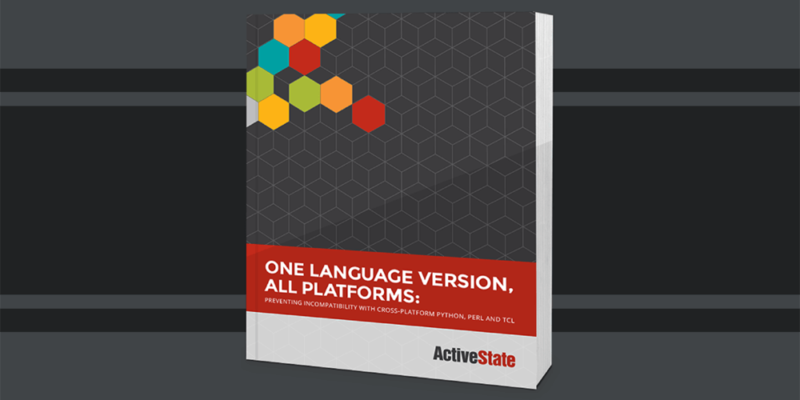 Choosing the right programming language for enterprise web applications can be a daunting task. 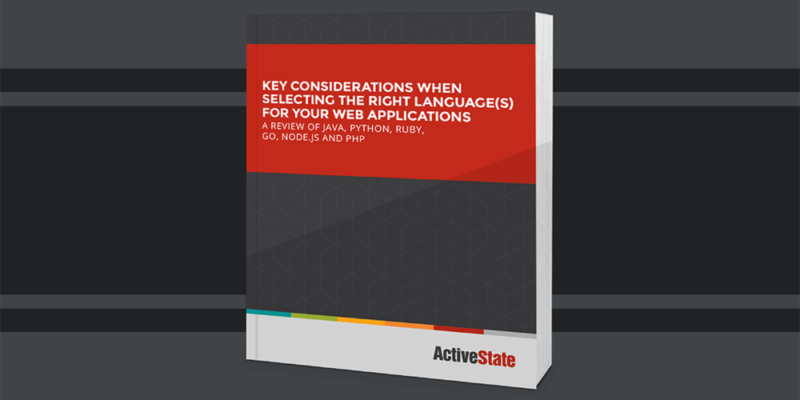 This guide compares Java, Python, Ruby, Go, Node.js and PHP with pros and cons of each to help you drive your digital-first strategy. This whitepaper covers details on integrating Python with commercial relational database management systems (RDBMS) including specifics on tools and resources to utilize. We recently spoke to Clif Flynt, President and CTO of Noumena Corporation, to get his view on the future of Tcl. Clif is the author of the TclTutor package and the books Tcl/Tk for Real Programmers and Tcl/Tk: A Developer’s Guide. Standardization makes for efficient rolling out updates and security patches, installing software, and providing user support. However, programs requiring an interpreter run (i.e. dynamic languages like Perl, Python, Tcl, Ruby and PHP) are often exempted from this standardization. When it comes to software development, rely on pre-built and proven dynamic scripting languages ActivePerl, ActivePython and ActiveTcl to give your team time to focus on core competencies and value-add. Software development is hard. No matter what the end product, many of the same stumbling blocks come up time and again and get in the way of project success. Some classic pitfalls include time restraints, insufficient in-house resources, scope creep, and spiraling development costs. The network infrastructure sector is a competitive space. Router and network appliance manufacturers are faced with the challenge of providing rock-solid hardware while making sure their devices are flexible and configurable enough to meet a wide range of user needs. Over 57% of enterprises today use open source programming languages like Perl, Python and PHP based on a recent Forrester survey. Why are these languages becoming so prevalent?